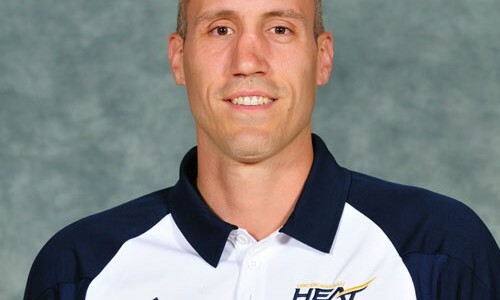 Peter Guarasci was named the new head coach of the UBC Okanagan Heat mens basketball team on Monday. He will lead the Heat into their second full season in Canada West. Ryan talks with Peter to get his thoughts on returning to UBC Okanagan. “His basketball resume is impressive. Pete has played at the international and professional levels and coached at the post-secondary and international levels,” says Johnson. In addition to his head coaching duties at MacEwan, Guarasci worked as an assistant coach at the Simon Fraser University, the University of Alberta and UBC Okanagan. He has coached with Team Canada at the Under-19 Championships and also several years with Canada’s National Junior team. During his playing days, he was twice named MVP and All-American at Simon Fraser. 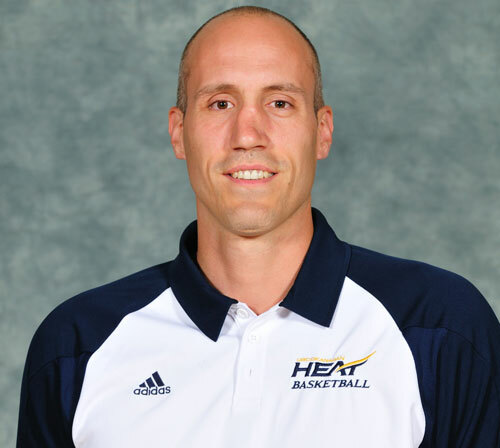 He also spent ten years with Canada’s Men’s National Team including appearances at the 1995 World University Games, the 1998 World Basketball Championships and the 2000 Summer Olympics in Australia.The rest of his considerable basketball background includes 12 years playing top-level professional basketball in Italy, Spain and Germany.